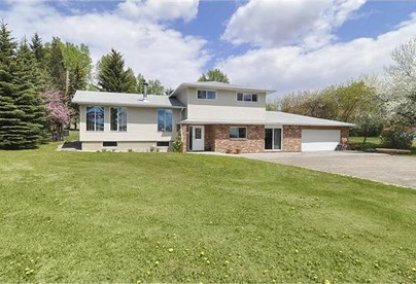 Find the newest Dalhousie homes for sale in Calgary! Dalhousie is a family-based community in NW Calgary that has been developing since 1967. 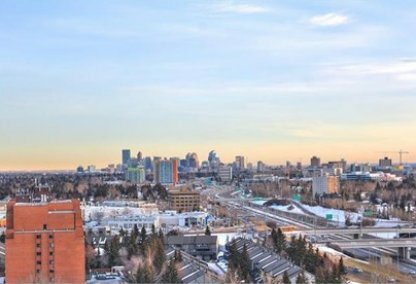 For information about Dalhousie homes for sale or to schedule a personal home or condo showing call your Dalhousie Calgary real estate team today. Dalhousie housing market statistics: As of April 24, 2019 there are currently 43 properties for sale in Dalhousie listed as active, with an average asking price of $365,176. The highest-priced property is $824,900; the lowest priced property can be purchased for $119,900. Dalhousie neighbourhood listings have an average price of $322 per square foot, based on listings with 2.9 bedrooms, 2.1 baths, and 1,105 square feet of living space. Thinking of selling or buying a home in Dalhousie? Call Justin Havre at RE/MAX First - 403.217.0003. Our community of Dalhousie real estate agents will help you navigate the Dalhousie housing market near Calgary. Single-family homes, townhouses, and condos can be found in the community of Dalhousie, which contains just under 9,000 residents. There is LRT service to Dalhousie Station and Crowfoot Station. Dalhousie boundaries include John Laurie Blvd, (North); Crowchild Trail (South); Shaganappi Trail (East); and Sarcee Trail (West). The University of Calgary, ACAD, and SAIT are also near the neighbourhood. The Dalhousie Community Association has a community centre with many offerings. Preschoolers through kindergartners have many programs, including Kindermusik. Girl Guides and Boy Scouts meet at the centre. There are a variety of sports activities and social events, along with numerous classes, open to children, adults, and seniors of the neighbourhood. The annual Winterfest Celebration and Stampede Breakfast are very popular within the neighbourhood as well. There are quite a few parks near Dalhousie real estate, including the sprawling Nose Hill Park. Crowfoot Centre is close to Dalhousie and offers shops, restaurants, and entertainment for home buyers. Northland Village Shoppes is in Shaganappit. Other shopping areas within the Dalhousie neighbourhood are located on Edgemont Boulevard, Dalhousie Station, and Country Hills Village. The former Edgemont Club is now a community fitness centre, open 24 hours a day. Neighborhood schools include Dalhousie Elementary, H.D. Cartwrights Junior High, St. Dominic Elementary (Separate), and West Dalhousie Elementary. Looking to buy or sell a home in Dalhousie? Let our team of expert real estate agents help you navigate the search for your next home and negotiate the sale of your existing home. 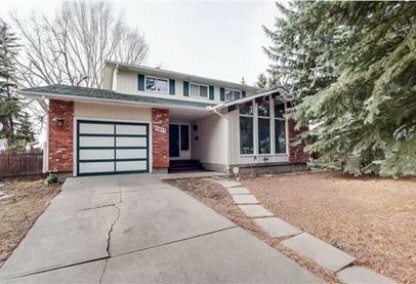 As neighbourhood Dalhousie real estate agents, we know the dynamics unique to the Dalhousie real estate market. We'll help guide your search today! Contact Justin Havre at RE/MAX First - 403.217.0003 to find out more about buyer or seller representation. Selling your Dalhousie home soon? Check out our free home evaluation, where you can view Calgary Homes Values online in minutes!